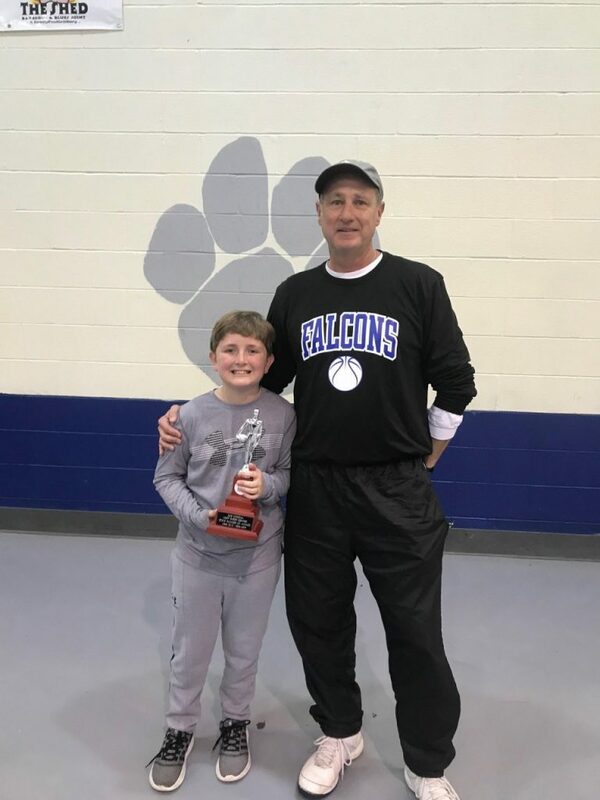 Will Nolte, a 6th grader at OLF Elementary, finished in 2nd place at the MS State Finals of the Elks Hoop Shoot Free Throw Contest held in Ocean Springs. Will sank 19 out of 25 throws to finish 2nd behind the first place finisher who made 21 out of 25. Great job Will.